It was in May of 2015 when I got my first ASUS phone, it was a Zenfone 2. I posted a review entitled 8 Reasons Why Women Would Love the ASUS Zenfone 2. Then there's Zenfone 3 Zoom. Fast forwarded to today, I think a lot of us would love the latest units from ASUS - Zenfone 4 Selfie Pro and Zenfone 4 Selfie. Why? 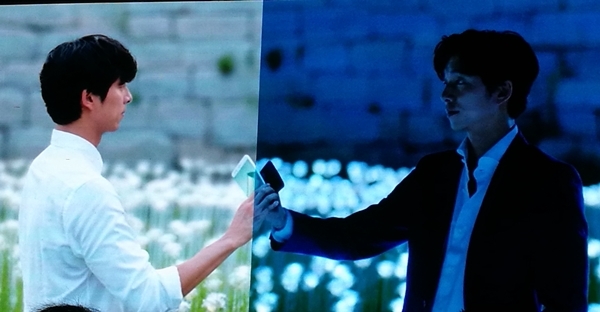 Because Gong Yoo is the ambassador for ASUS Zenfone 4. You can only relate to me if you're also a fan of Korean Drama Series or Gong Yoo. 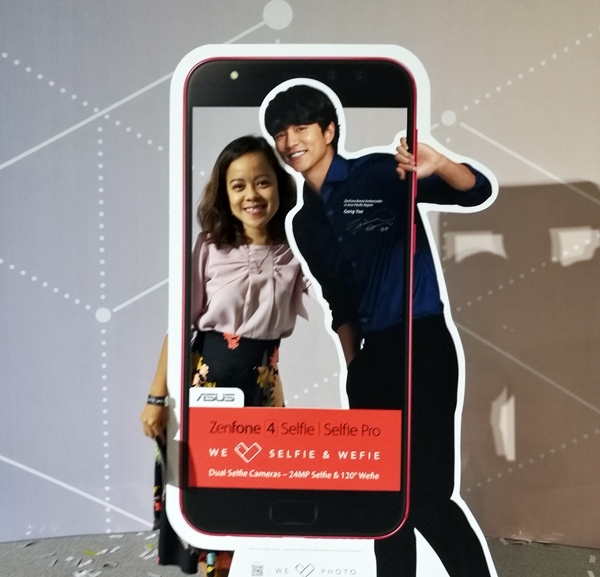 Finally ASUS Philippines brought back the well-loved Zenfone Selfie line-up, with the introduction of two new Selfie smartphones: the Zenfone 4 Selfie Pro and the Zenfone 4 Selfie. The Selfie Master is Back with Gong Yoo! From the perfect selfies to the even more perfect wefies, the Zenfone 4 Selfie Pro and Zenfone 4 Selfie will definitely reclaim its title as Selfie King with their incredible wide-angle front cameras that are great for taking photos that can fit anyone and everyone in just a single click. In that way, Zenfone 4 Selfie Pro and Zenfone 4 Selfie introduce the wonderful and unique concept of the wefie, to honor not only the perfection of one’s self and the moment that comes along with it, but also to celebrate the perfection of everyone that shares that spectacular moment. The new Zenfone 4 Selfie series exclusively packs the best beautification technology to date via the incredible SelfieMaster application, the first ever technology of its kind that lets you create your perfect look on Video, Photo, and Live Streaming. The application is also complete with tools to create collages and slideshows to enjoy and share with friends. With this, female millennials are able to capture and perfect even their of your selfies and wefies. 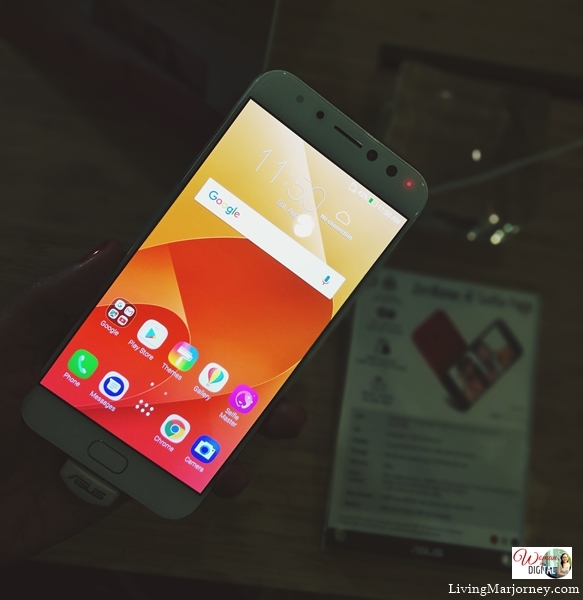 Zenfone 4 Selfie Pro SRP 18,995 while Zenfone 4 Selfie SRP 13,995. It's now available nationwide. For even more information on the Zenfone 4 Selfie and Zenfone 4 Selfie Pro, visit ASUS Philippines’ Official Facebook Page. 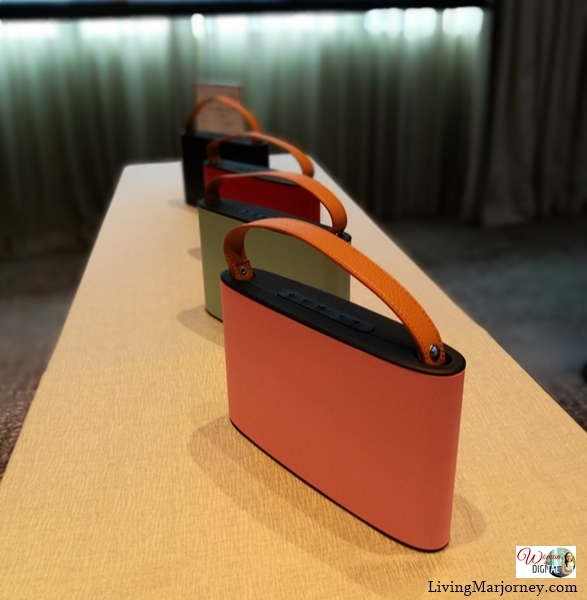 Aside from ASUS Zenfone 4, one of the gadgets you must see are the items from Elysium Lab. 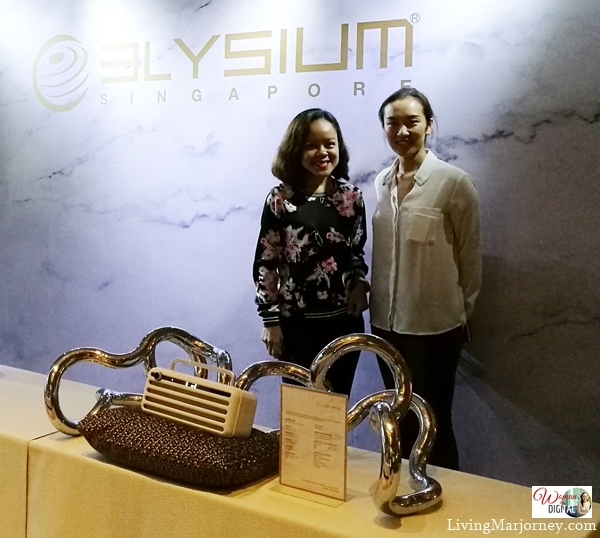 I received an invitation from Elysium team about their visit in Manila to showcase some of their newest products coming out soon. 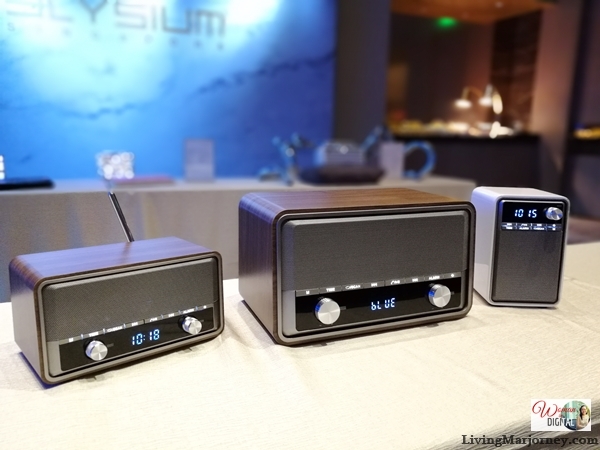 ELYSIUM TOT by sonicgear produces great sound while looking posh. Equipped with multiple inputs and a rechargable battery. ELYSIUM IRON by lofree. 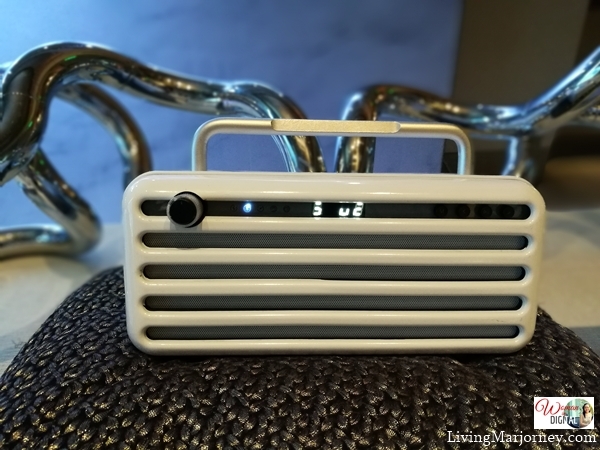 the ELYSIUM IRON by lofree gives the 1950’s old radio a new life with wireless connection to play your favorite music while paying tribute to traditional aesthetics. ELYSIUM DOT by lofree. A retro & elegant Bluetooth Mechanical Keyboard. You may have seen the Elysium by lofree typewriter inspired mechanical keyboard on Indiegogo & Kickstarter. Here are some of the geeky items showcased during the Elysium Manila 2017 product launch. For more information, you may visit ELYSIUM website. The above gadgets are now available in the market. These could be a great Christmas gift for our family and special someone. I'm eyeing the Elysium Dot, a retro & elegant Bluetooth Mechanical Keyboard for iPad. But I'm still hope I could get one of the limited edition ASUS Zenfone with Gong Yoo signature though.